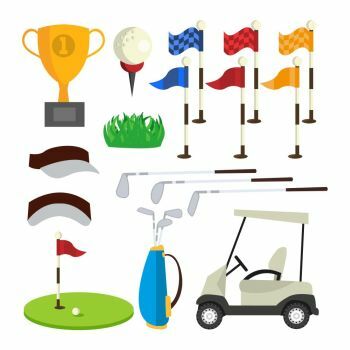 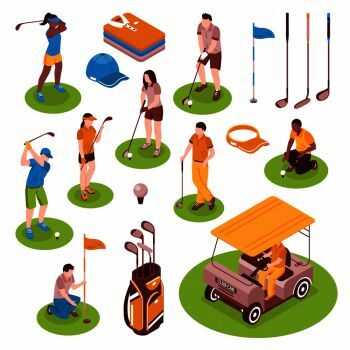 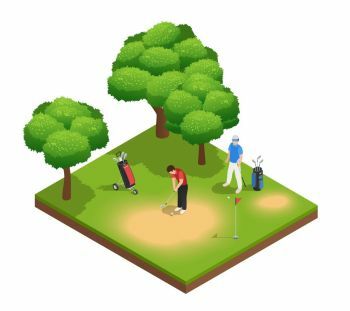 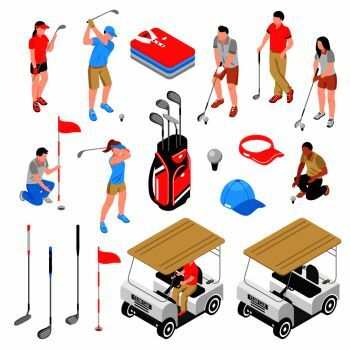 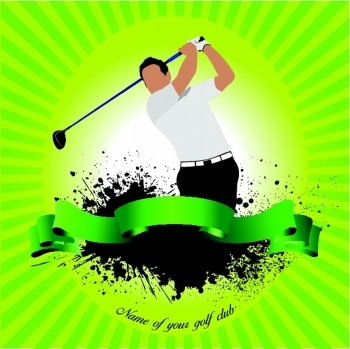 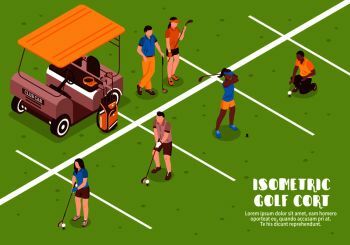 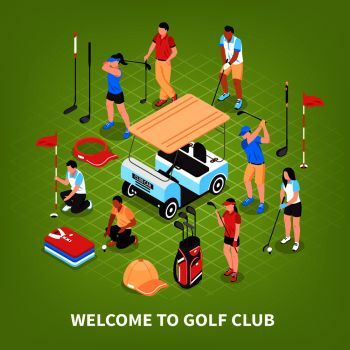 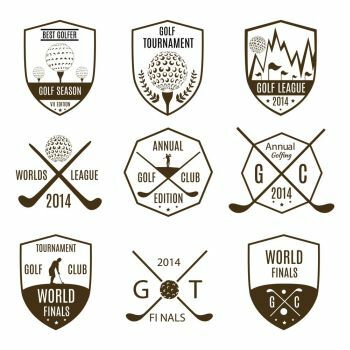 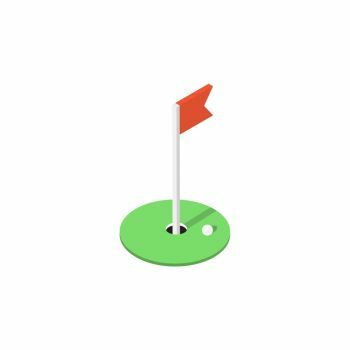 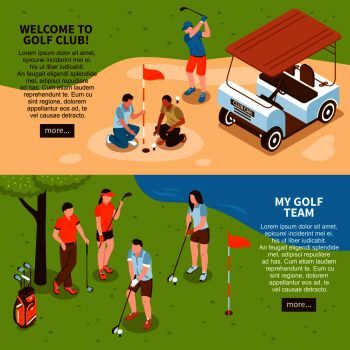 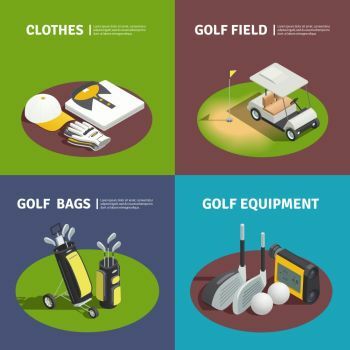 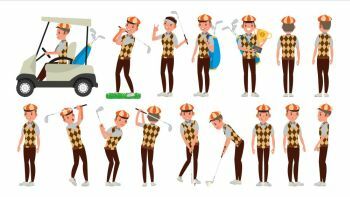 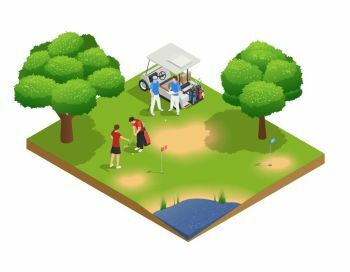 Cool vector illustration with golf theme! 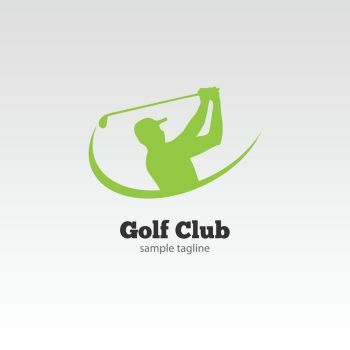 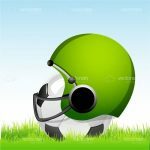 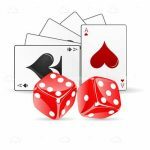 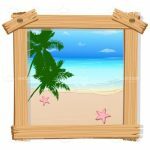 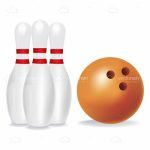 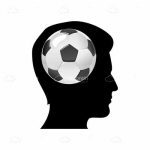 A lovely design that features a spiked green grass bed with a red tee on which rests a typical white golf ball, with abstract light effect over a striped blue sky. 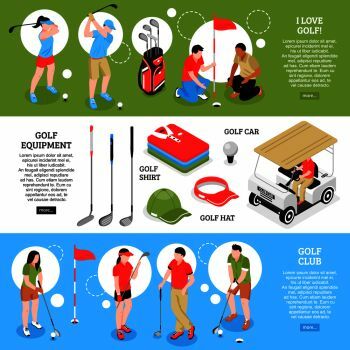 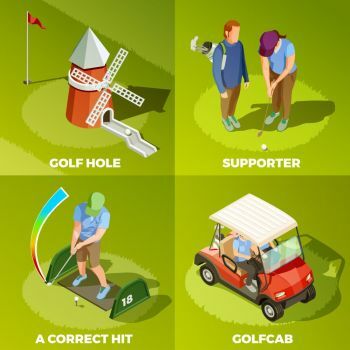 With plenty of copy space, this is a great graphic for adverts, posters, banners, flyers and more on golf related businesses. 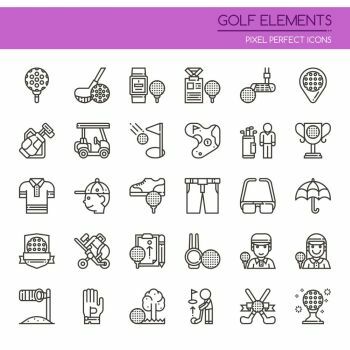 Download it for free in .EPS format, exclusively at VectorJunky! 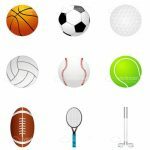 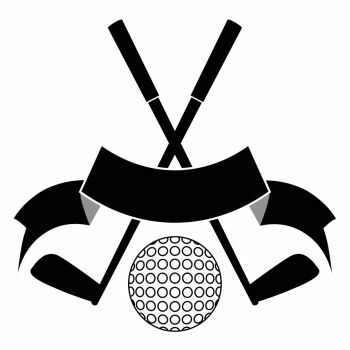 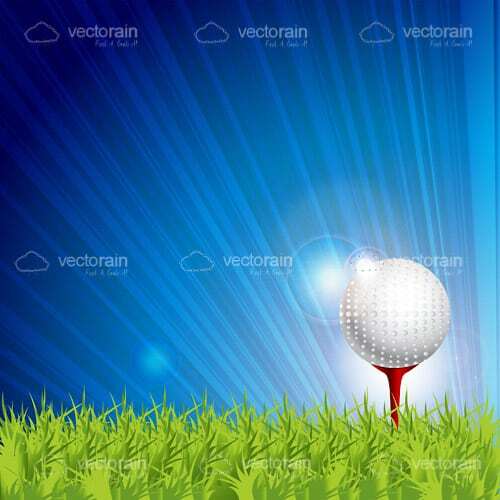 Find 1679 more Golf Ball on Premium Vectors for as low as $ 0,04 per download at VectorFresh.